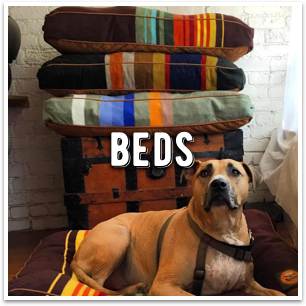 Voted the Best Pet Boutique for 2 years in a row by the Pacific Sun! 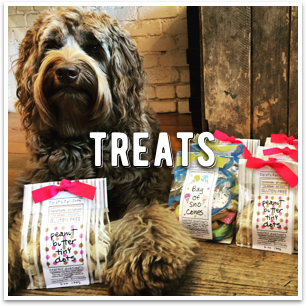 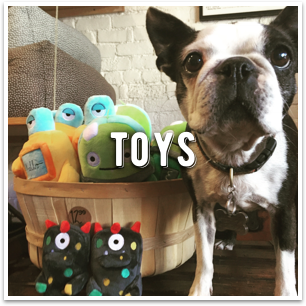 Dogville is a pet boutique in San Anselmo, California, specializing in quality accessories and supplies for your dog or cat. 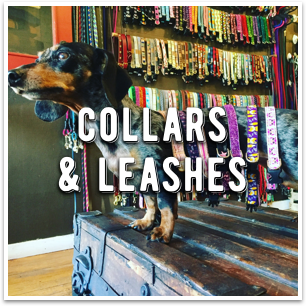 We carry a large selection of designer collars and leashes, beds, grooming products, high-quality food and treats, toys, and more. 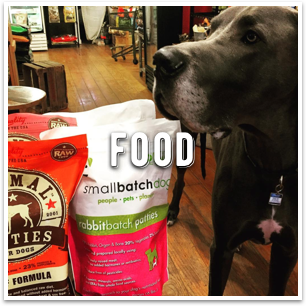 Follow us and tag your @dogvillesananselmo for a chance to be featured!